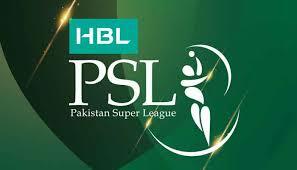 Pakistan Super League 4th edition is going to be started and the drafting of the players was carried on 20 November 2018. Pakistan Cricket Board (PCB) maintained the list of 600 local and overseas players for the drafting and PCB shared this list of the players with the franchises and asked them to pick the players of their choice. 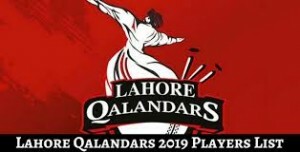 The franchises were allowed to retain maximum 10 previous players in their sides and they have to pick remaining players to complete the 16 member squad for the coming PSL 4th edition, which will be played in UAE from 14 February. The franchises retained some of the players and they picked remaining players and they finalized their teams according to different categories. They picked some new players and also changed the categories of some of the players. The franchises also picked some supplementary players, who can be called to play in place of non availability or injury of the players. 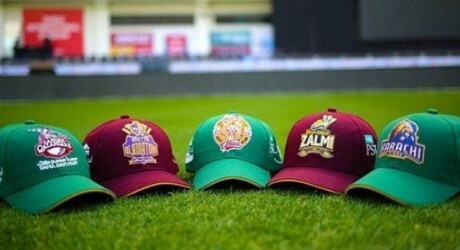 Platinum category: Shoaib Malik, Shahid Afridi and Steven Smith.